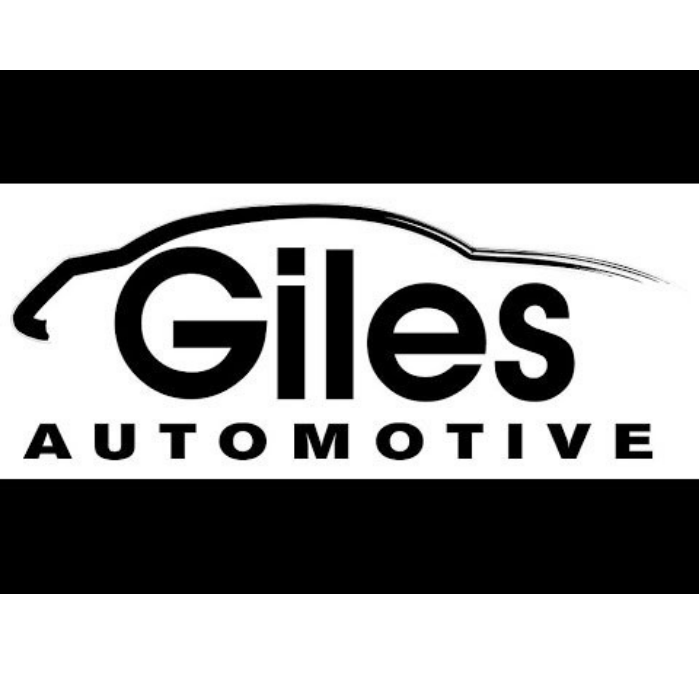 Opelousas, LA – Giles Automotive, today, announced the launch of a new campaign, called the 30-Day Giles Gives Back, to help fundraise for the three historic churches in St. Landry Parish that burned down. 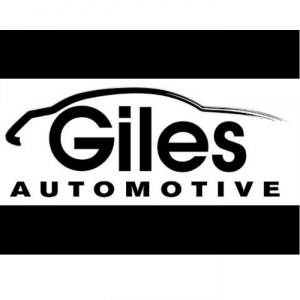 During a press conference to announce the initiative, Giles Automotive said they would match donations made during those 30 days dollar for dollar up to $50,000. All donations can be made to Giles Gives Back to St. Landry Churches through Iberia Bank. Funds collected will be matched by Giles Automotive and distributed evenly between St. Mary’s Baptist Church, Greater Union Baptist Church, and Mount Pleasant Baptist Church. For More Information Contact Abby Hale at abby@tmg2020.com or Mr. Bob Giles at (337)-258-7839.